Devson Presstech Pvt. 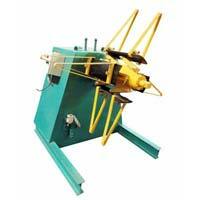 Ltd. is the leading Power Presses Manufacturer and Supplier from India. 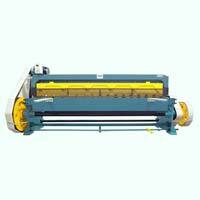 We hold expertise in manufacturing different types of Power Press Machines. All our Power Press Machines are appreciated for their design and construction. 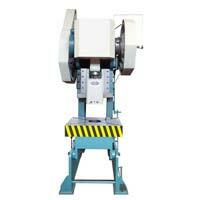 We offer Power Presses ranging from capacity 3 to 300 Tons. These Power Presses are extensively used for sheet metal bending and cutting which helps in further manufacturing of varied metal components by most of the industries. We offer all the Power Press with on site one year warranty. 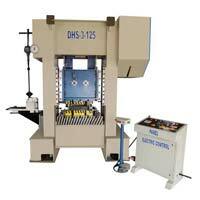 Owing to a robust infrastructure, we offer Power Presses in both standard as well as customized designs. Devson Presstech Pvt. Ltd. was founded in the year 1980 in Delhi, India. The company is efficiently managed by Mr. Harvinder Singh (Managing Director). We offer the best and customized solutions to the clients present all over the India. Moreover, owing to our CAD and other modern production facilities, we have entrenched our position as a reliable Power Press Machines Manufacturer and Supplier from India. All Rights Reserved. Devson Presstech Pvt. Ltd.